Three amazing horror tales in one chilling bundle...the only thing you won’t fear is the price! "Matthew Quinn Martin's NIGHTLIFE completely creeped me out. He's a master of suspense and he put me in the middle of the nightmare. Keep me up all night again soon!" 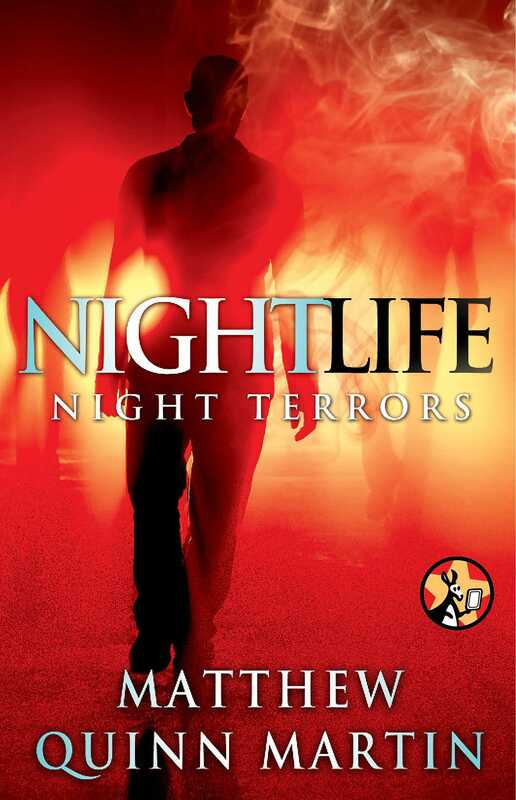 "Thrilling, edgy, and scary as hell, Matthew Quinn Martin's NIGHTLIFE is an outstanding debut and––along with Justin Cronin's THE PASSAGE and Charlaine Harris's Sookie Stackhouse novels––it's also one of the most original takes on the vampire novel I've ever read." "Doesn’t get any darker than this; you can actually feel the blood spatter. Martin knows how to grab readers and not let go until he’s scared them witless. NIGHTLIFE is the gutsiest debut I’ve read in a long time." - James Patrick Kelly, Winner of the Hugo and Nebula Awards. – James Patrick Kelly, Winner of the Hugo and Nebula Awards. "Wait...your book has monsters in it? ACTUAL monsters? Where can I buy it? Like right now."